Corporate training is an incredibly valuable investment in your company as a whole. By training employees, you make sure that they become better at their job, and are more productive. Furthermore, they feel more valued, which further increases their productivity. The problem is, however, that there is so much training to deliver, and so little time to do it in. This is where corporate training software comes in, however. This software has been designed to deliver across the board training in things such as company policies, and also enables you to keep your staff up to date with future goals and other resources. There is a bit of a division in the corporate world in terms of whether or not it this type of training is a worthy investment. Some will say it is hugely important, and they feel that these type of investment is one of their top strategic priorities. Others, however, think the opposite, feeling that their limited training budgets would be better spent in different ways. The reality is, however, that both can be right. You see, corporate training software can even help you find the cheapest and best training programs out there, or they can help you develop your own training. Let’s take a look at some of its amazing benefits. Corporate training software requires you to purchase a one time only license. No need to buy brand new things every few months. Plus, you have to think about the savings. Once you have the software, your staff doesn’t have to travel, which costs both money and time. 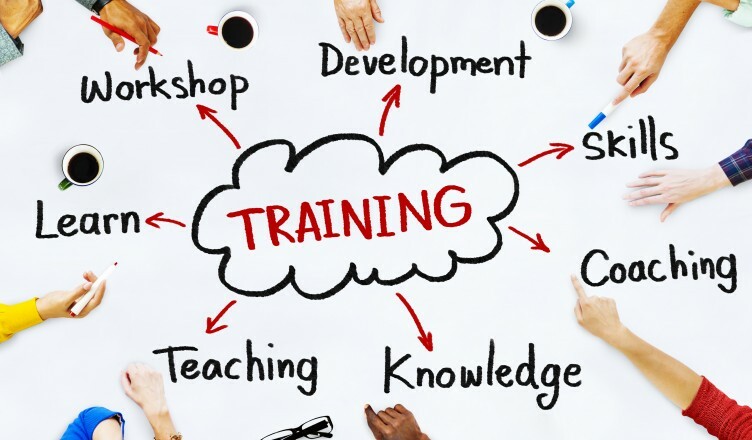 If you spot a training package that you are interested in, you would need to put your name down for it and hope that you are allocated a place. Very often, this means waiting for a long time, during which time the training can become obsolete. Waiting is a waste of time, and it means skills you need today cannot be utilized yet. With corporate training software, you have the training you want as and when you want it. All you have to do is install the software, and everyone in your organization is able to access the training. The most important thing is that there is as little time as possible between someone expressing a need for training, and them being able to apply their newfound skills in the workplace. With corporate training software, this time period is reduced completely. Even if your employee does not complete the training in one go, which is possible through digital learning, they are able to apply their knowledge immediately, as they learn from their desk. So is corporate training a good investment? Absolutely. Yes, it costs money, but all training does. The reality is that, if you’re going to invest in your staff, this is the best way to achieve it on a budget, and with the best results. There should really be nothing stopping you. What Do People Really Think About Your Business?